Astelia chathamica is a vigorous bold clump of sword shaped leaves. A native to New Zealand, more specifically, the Chatham Islands. 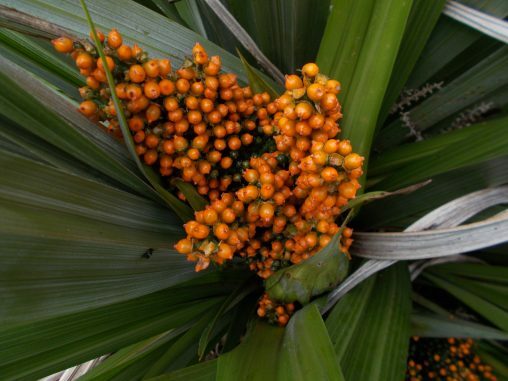 Our well established plant is fruiting prolifically….